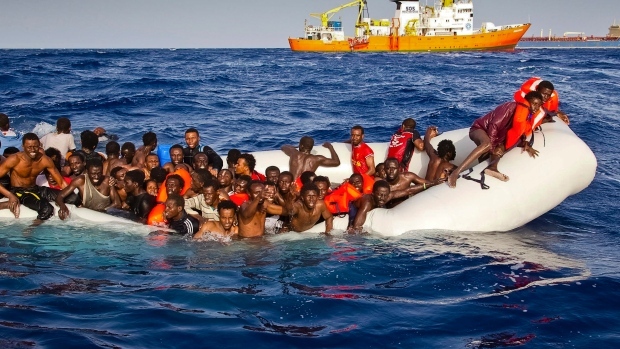 The world is facing the most significant migratory crisis in its history. Even on this very day, millions of refugees are scrambling to reach the EU after fleeing war-torn countries such as Iraq, Syria and Libya. According to the International Organization for Migration (IOM), around 35,000 of them died or went missing between between 2000 and today. The majority of deaths were due to drowning or exhaustion. In 2015, 1 million of refugees tried to cross the Mediterranean — more than 3,770 were reported to have died. Even more worrying for the future, 2016 could be the deadliest year for refugees. Facing this human tragedy, we must act urgently, in coordination and with determination, to save these populations from death.